that interspersed with few jasmine petals. giving sweet aftertaste and saliva. 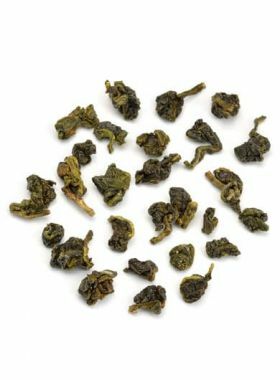 Traditional Tie Guan Yin matching with jasmine, gives this tea a special flavor. TeaVivre’s Jasmine Oolong Tea is made from fresh jasmine pods and processed through multiple Scenting Crafts. Fully integrated with jasmine originating from Hengxian, Guangxi, and Oolong from Anxi, Fujian, this tea can sufficiently absorb the floral fragrance, which not only maintains the natural Oolong tea flavor, but also owns fresh and brisk floral aroma. When the fragrance of tea slowly drifts away, it seems to have the power of allowing tension, busyness or impetuousness of life to dissipate by letting your body relax, and mind calm. When the fragrance of tea slowly drifts away, the body and mind relax, and the tension, busyness and impetuousness of life also dissipate instantly. 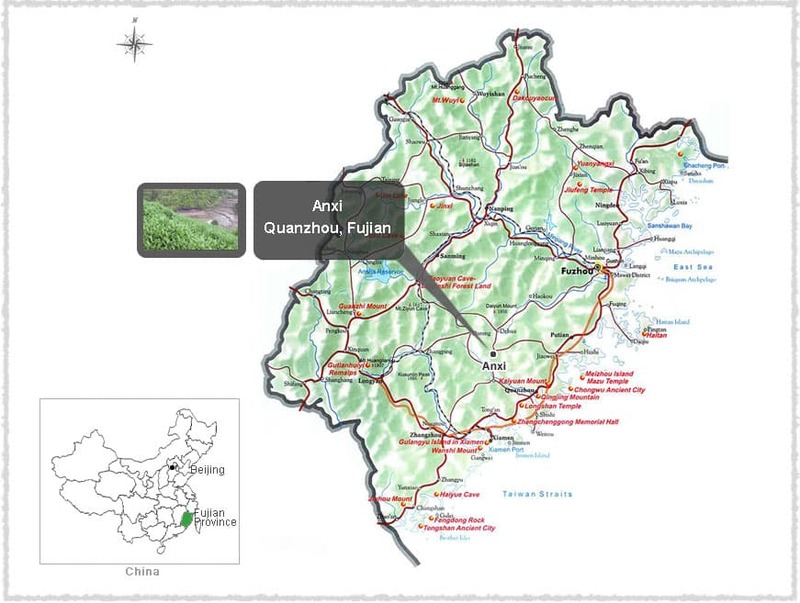 Fujing Tea Garden, at an elevation of between 500 and 800 meters, is located in Huqiu, one of the main areas in Anxi that produce tie guan yin tea. The weather here is warm and moist all year, with an average temperature between 16 and 19℃, and average annual rainfall of about 1800ml. Mr. Lin has been a professional tea farmer for more than forty years. Born in a traditional tea family, he was deeply influenced by his family and built his own tea factory. With the gradual growth of his factory, he is trying to seek the common development between enterprise and tea farmers. Anxi is in the southeastern part of Fujian, with a total area of almost 3000 square kilometers. The environment here is definitely suitable for planting trees in terms of temperature and rainfall. 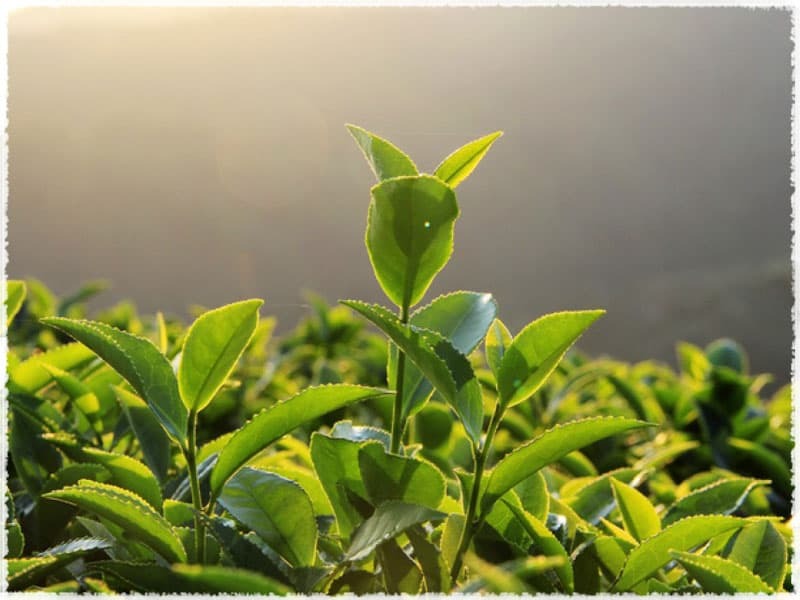 According to the records in the Anxi County Annuals, tea production in this region began during the Tang Dynasty and then grew and expanded throughout the Ming and Qing Dynasties, and flourished in the last century with a history of over one thousand years. 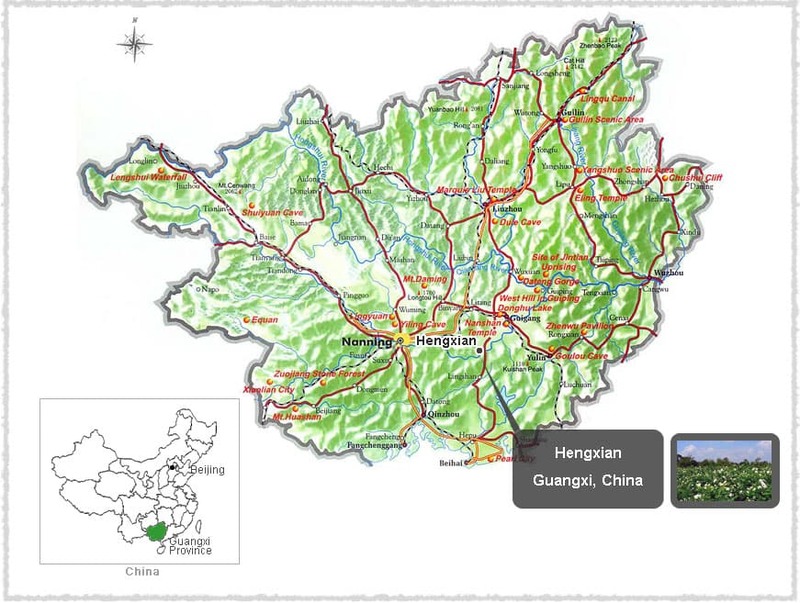 Anxi is renowned as the capital of tea in Fujian, and in March 1995, it was named the Home of Chinese Oolong Tea by the Ministry of Agriculture. Produced in Guangxi, China, the jasmine used to scent this tea has earned primacy nationwide. 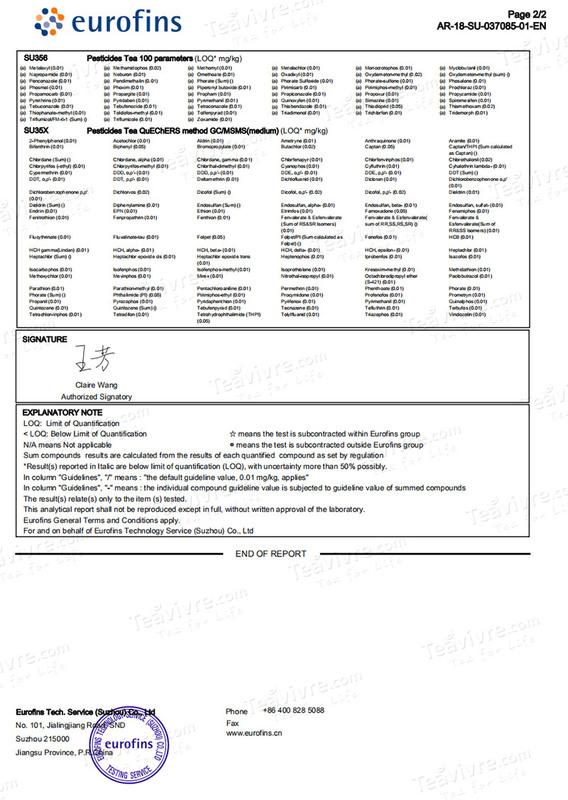 The most outstanding area of production is Hengxian in Guangxi, known as “the city of Chinese jasmine” for its ability to produce both high-yield and high-quality flowers. 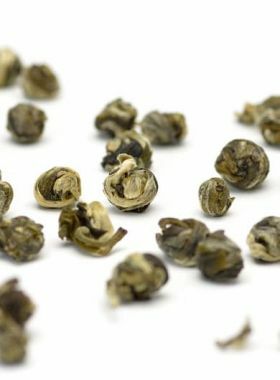 C. sinensis varietal Tieguanyin reproduces sexually and takes the form of a shrub with a medium-sized, oval-shaped leaf, deep emerald-green in color and thick but fragile, with the characteristic jagged edges. The dent of the leaf is thin, and the buds of this type grow to a purple-red color. 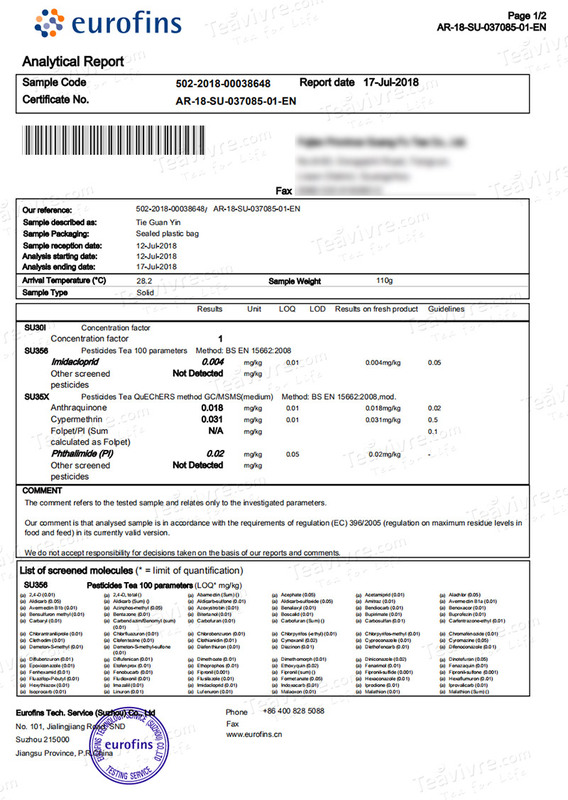 It has earned the phrase “delicious but difficult” to describe it, as only fertile soil, qualified tea shrubs, and appropriate planting and cultivation methods can produce the highest-quality tieguanyin from this tree.